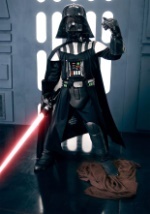 Become twisted with the dark side in these Kids Darth Vader costumes. 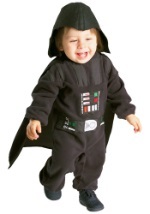 If you are in the market for a deluxe Darth Vader costume or a Darth Vader toddler costumes, we have you covered. When you slip into one of these children's Star Wars costumes, you can cause the entire galaxy to tremble in fear.